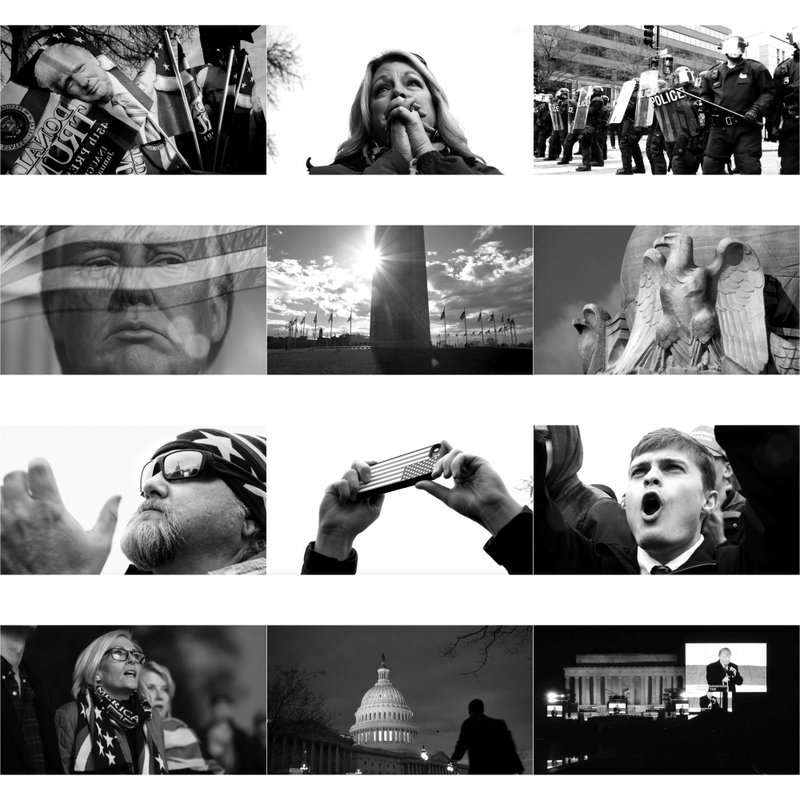 Using Washington D.C and New York’s Trump Tower as a backdrop, Triumph of the Shill, reimagines the Leni Riefenstahl Nazi classic as an aesthetic blueprint to consider the 2017 presidential inauguration and the election of Donald J. Trump. Director Bio: Nina Berman is a photographer, author and filmmaker creating work around politics, ideology and militarism in the U.S. She was a 2010 Whitney Biennial artist and teaches documentary photography and film at Columbia University Graduate School of Journalism. Watch the trailer to her movie here.